Timberline Tool recently tested their FF1 Firefighter’s fire hose clamp in Missoula MT to insure that it held fast when clamped onto a hose pressurized to 300 psi. Our fire hose clamps have been a staple in the firefighting industry for many years. 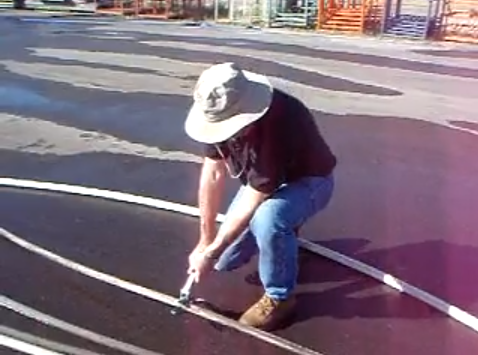 Watch the videos of our fire hose clamp below.